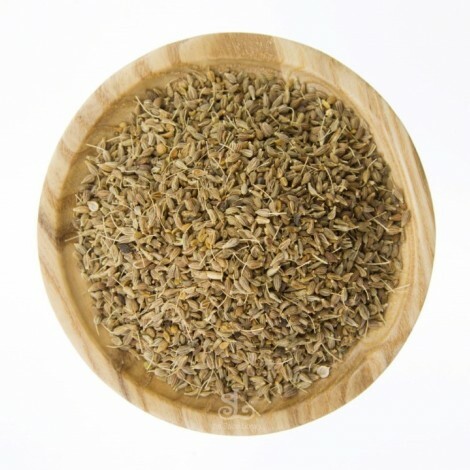 Also known as sweet cumin is full of depth and warm liquorice tasting seeds. 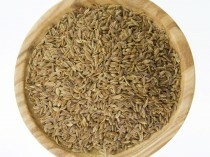 Aniseed is known to help with digestion of vegetables such as cabbage, turnips and beetroot. 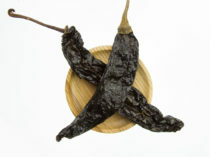 It is a common spice used in many Middle-Eastern and Arabian dishes. 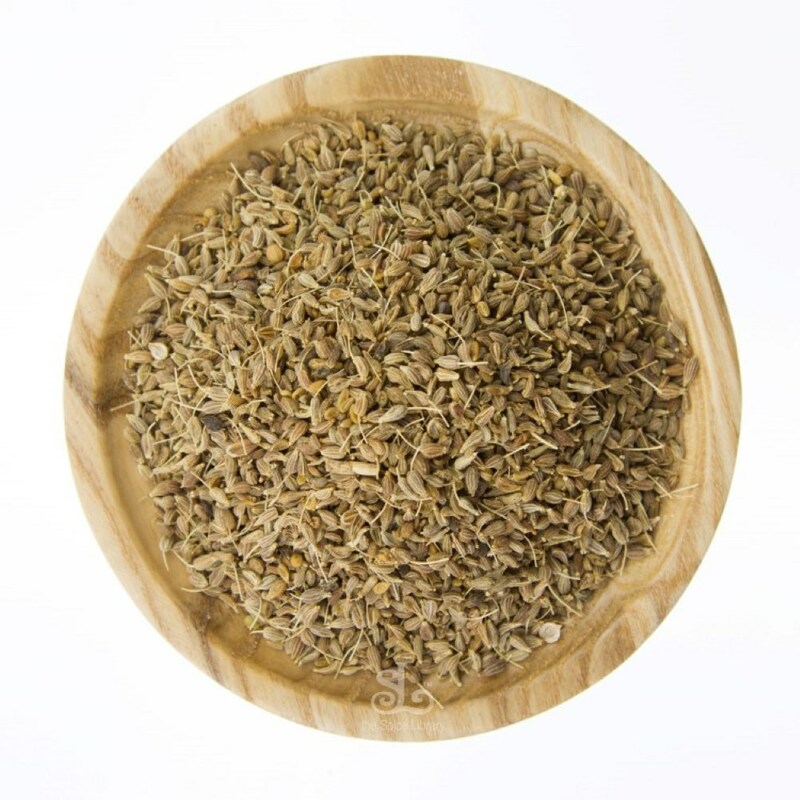 Aniseed Whole has a distinct liquorice flavour and is sweeter than fennel seeds. 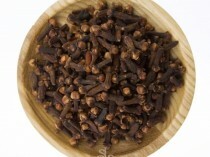 Aniseed whole is added to vegetable based soups & Indian style vegetable dishes.